Anyone who’s played the Tomb Raider games knows they’re all about timing: Jump here, shoot then, release a major blockbuster film right…about…now! “Now,” in this case, being March 16, 2018, which Variety is reporting as the release date for the latest cinematic adventure of gun-toting archaeologist Lara Croft. 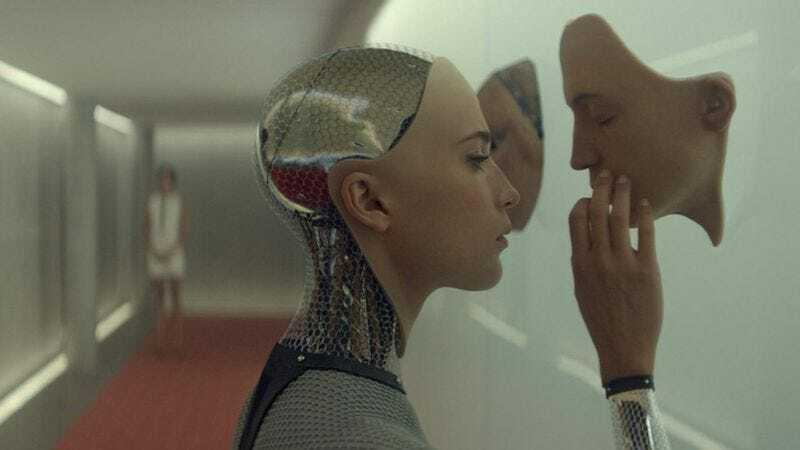 Played by Angelina Jolie in 2001’s Lara Croft: Tomb Raider and 2003’s Lara Croft Tomb Raider: The Cradle Of Life, the part of the famous video game heroine is now being handled by Oscar winner Alicia Vikander—no stranger to playing digital badasses, as she proved in last year’s well-regarded robo-thriller Ex Machina. The film is being co-produced by MGM and Warner Bros., who, in a deft bit of danger-filled derring-do of their own, have slotted it into a rare empty spot in the increasingly crowded film schedules of the next couple of years.